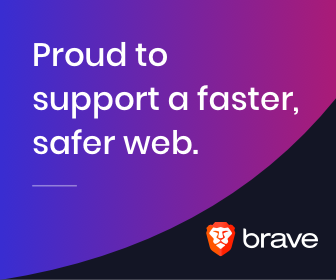 Designed around the Basic Attention Token (BAT), Brave aims to offer the best possible internet browsing experience to its users, while preserving their privacy. 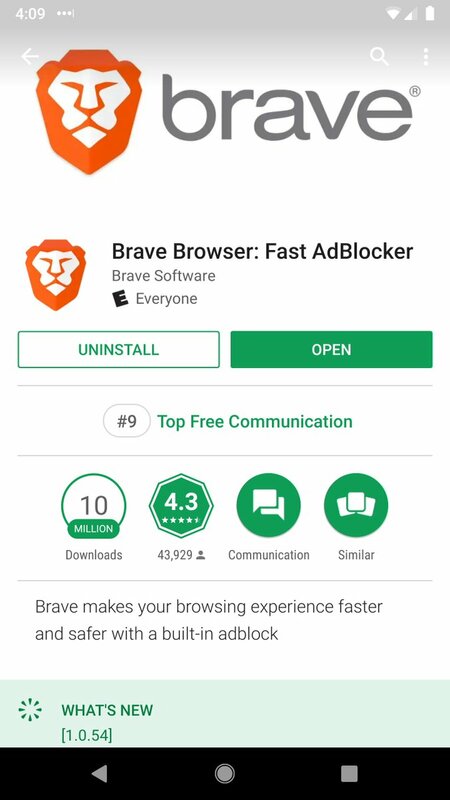 In fact, Brave is as good as Chrome or safari in terms of speed and data used, but with their added privacy features Brave is even better since the user can block all the unnecessary scripts that load in the background and browse pages faster. Also, it has been reported from many mobile users that their battery lasts longer since they have switched to the Brave browser. The TokenInsight data shown above clearly shows the month to month growth of brave users. 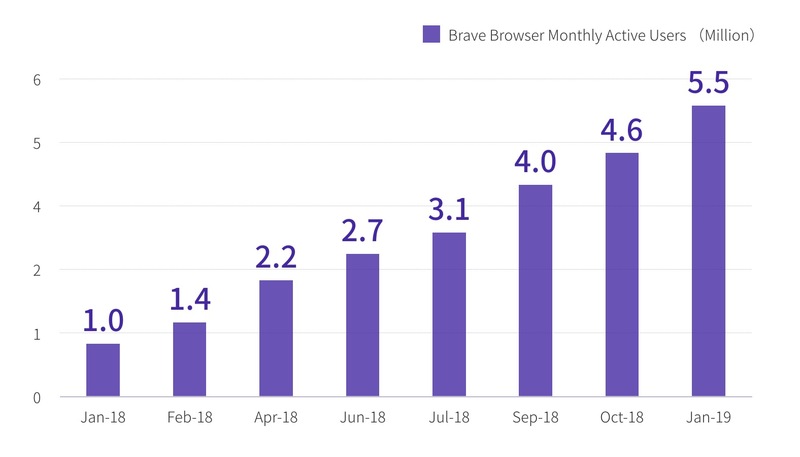 With 1 million users in January 2018, Brave reached 5.5 million users one year after in January 2019 which translates into a 450% growth. Also in March 2019, Brave has reached more than 10 million installs on Google Play Store. This big growth is not a surprise for the company. The Brave team has been consistently improving the browser and in March they finally released “Brave rewards”, the new feature that enables users to receive the 70% share of the company revenue. Vitalik Buterin said great things about Brave. In a recent meeting, Buterin expressed that Brave is constantly contributing to the growth of the Ethereum ecosystem, whose BAT is an ERC-20 token, and also. He included that Brave is one of Ethereums most important adoptions. And with Brendan Eich the Brave’s CEO, who estimates that a user could earn up to $ 70 a year, simply by using Brave and viewing ads that are duly authorized by the user himself, no doubt the road before Brave looks just as bright!